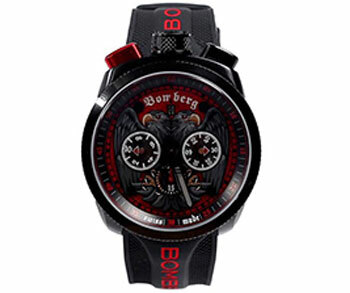 Bomberg “Albanian Eagle” is the first Swiss Made watch crafted exclusively to honor and celebrate Albania’s 105th independence anniversary. Inspired by Albania’s flag and rich historical culture, this limited-edition of only 25 watches truly captures the essence and pride of the Albanian resistance and bravery against the Ottoman Empire. 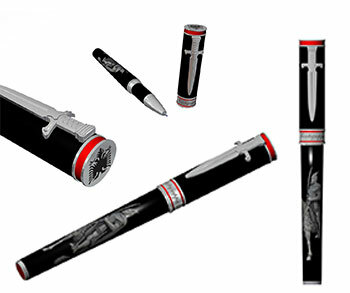 Montegrappa “Skanderbeg” is a luxury writing instrument, unique in its kind, exclusively produced for the country of Albania. Named after Albania’s national hero, Gjergj Kastriot Skanderbeg, this remarkable piece was created to honor his legacy in his 550 death anniversary. 2017 was proclaimed as “The Year of Skanderbeg”, by the Albanian government.